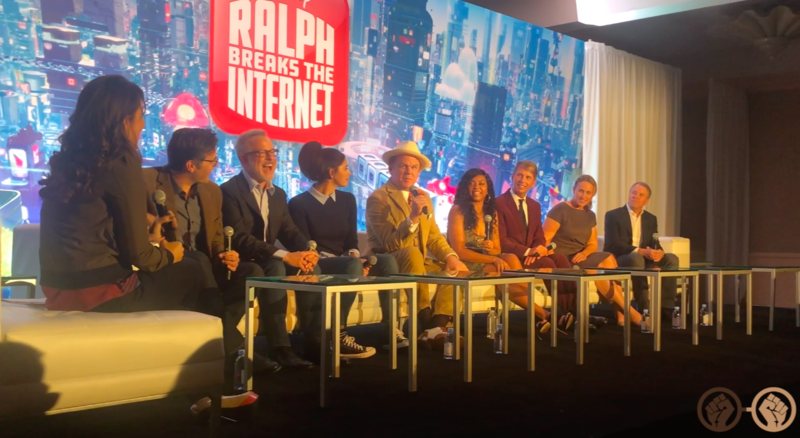 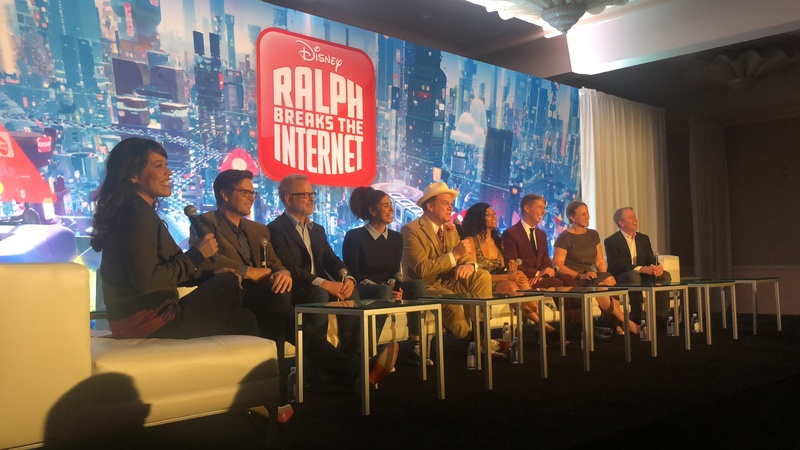 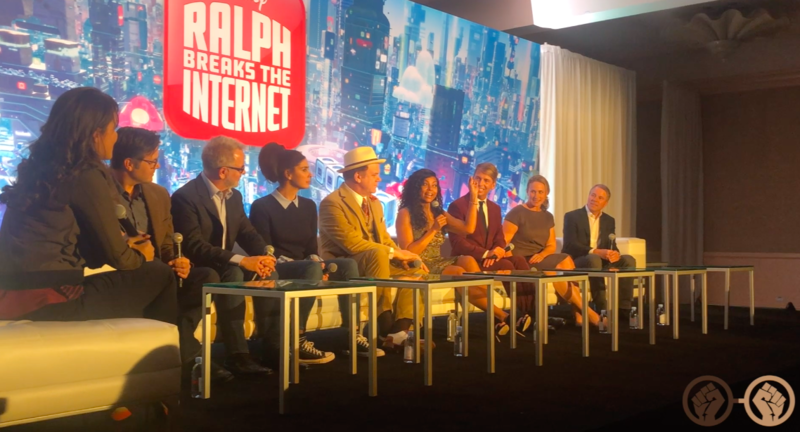 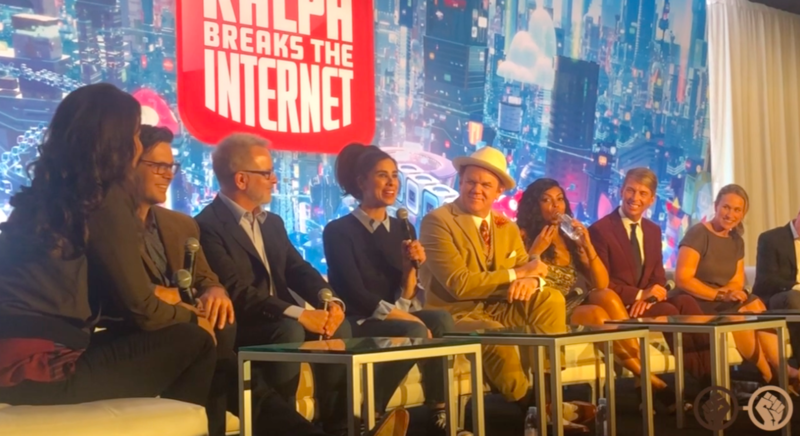 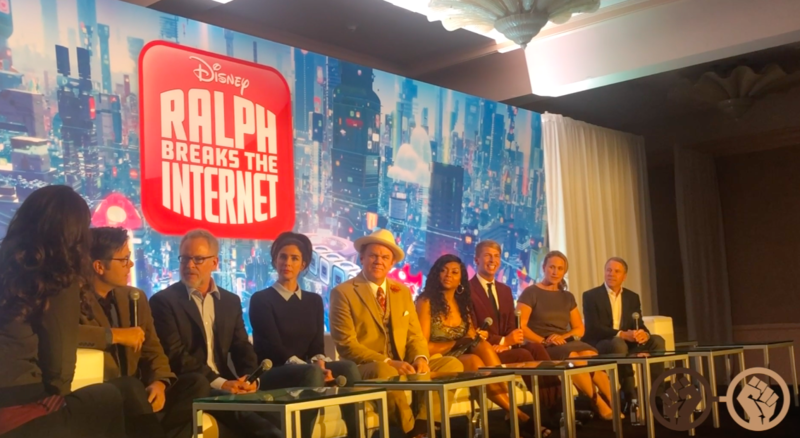 A few weeks ago we attended the Ralph Breaks the Internet Press Conference at the Beverly Hotel in Los Angeles, California. 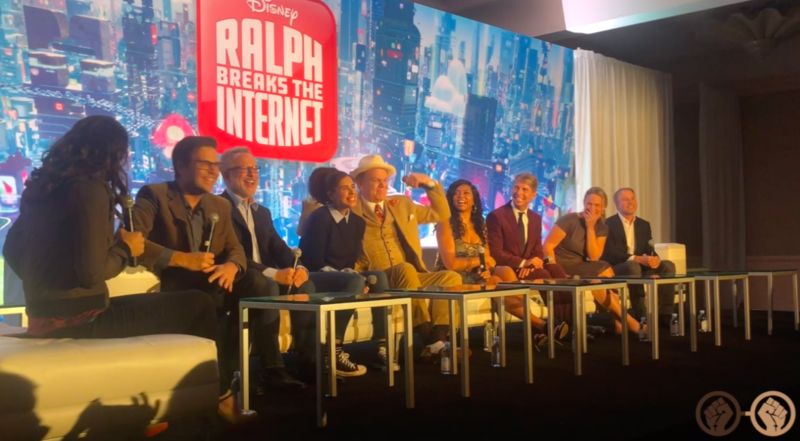 The press conference was moderated by actress and host, Dani Fernandez, who also has a role as herself in the film. 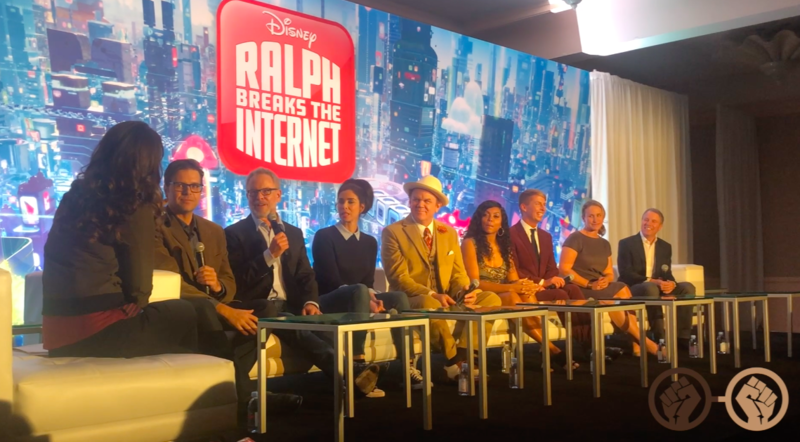 Ralph Breaks the Internet arrives in theatres everywhere on November 21!